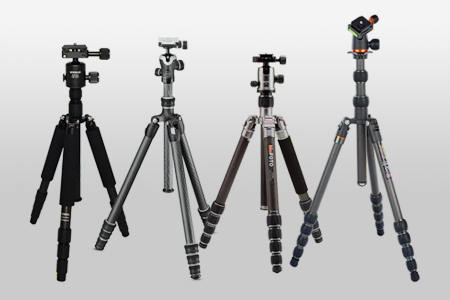 What is a tripod and why you need it? Expert reviews about the best travel, backpacking, flexible, mini, table top, and video tripods for DSLR and smartphones. How to make a DIY tripod and where to buy a budget tripod under $100 for real estate or product photography.